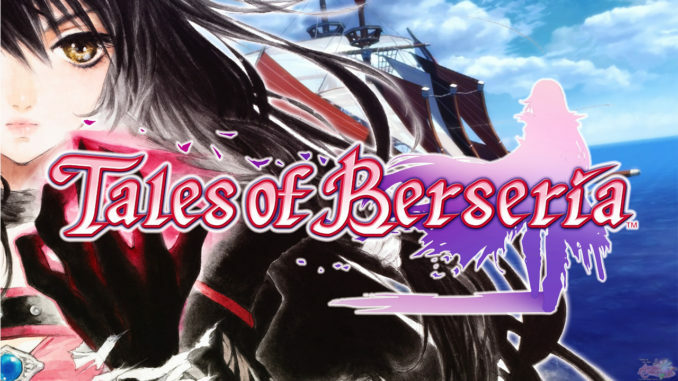 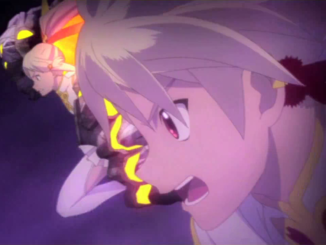 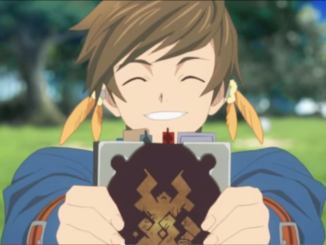 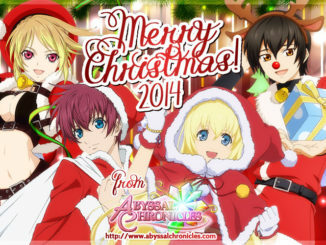 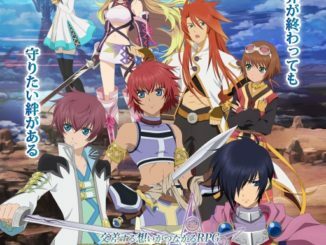 Rounding up information on Tales of Asteria's newest chapter that has occurred over the week. 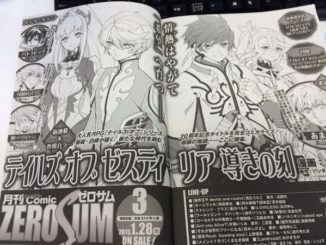 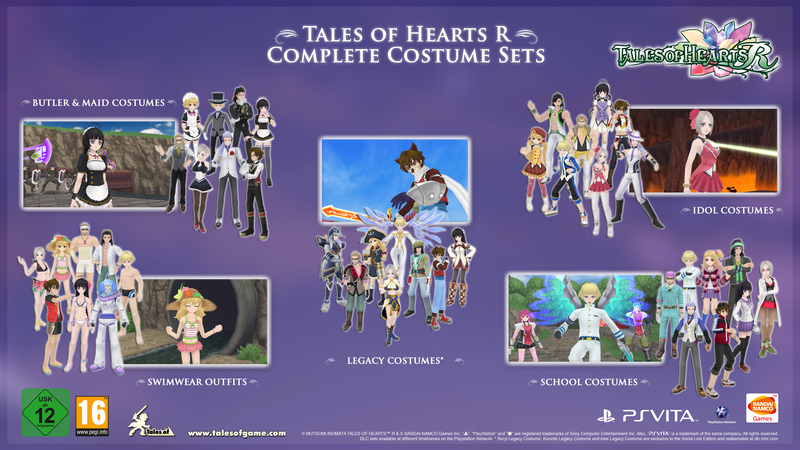 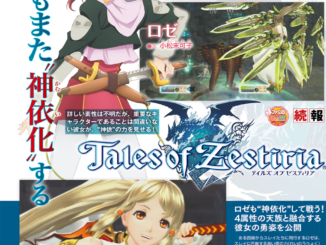 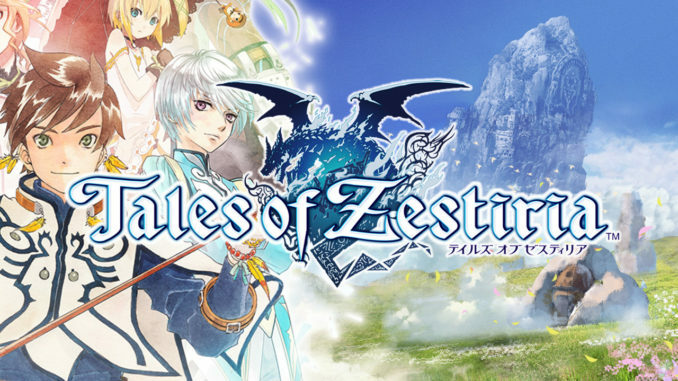 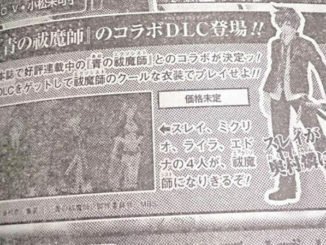 The latest issue of Jump reveals that Rose is indeed a playable character in Tales of Zestiria. 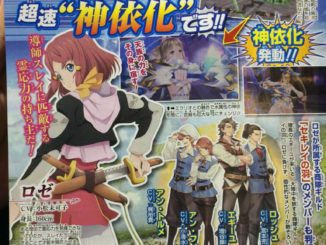 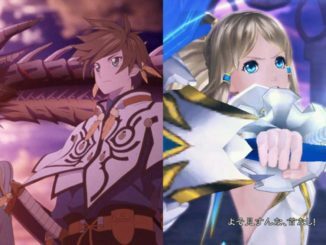 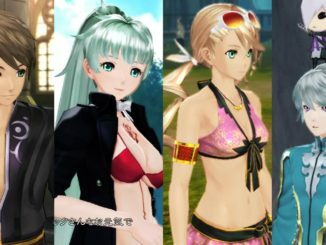 Not only that, but she shares the same ability as Sorey.